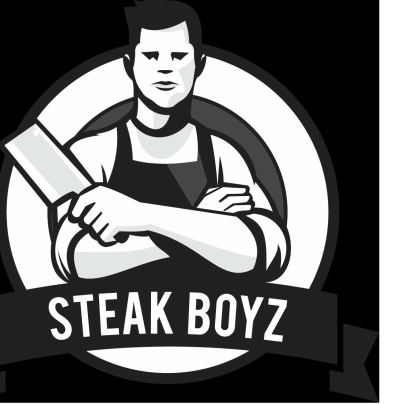 How you have your steak done is an important choice; and you want to choose medium rare. Please don’t forget a cow died for you to have that steak; respect its sacrifice. 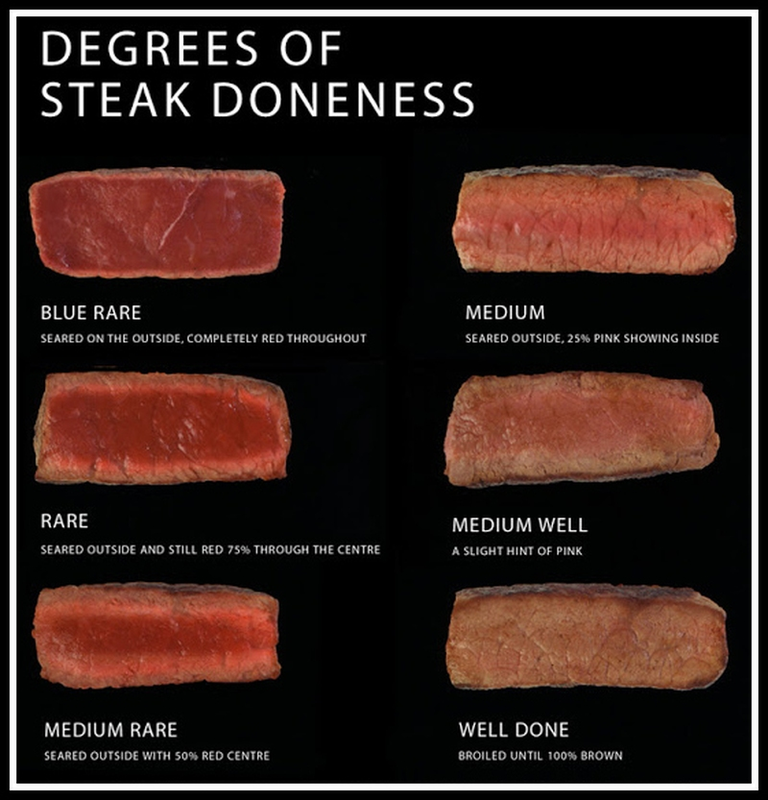 The meat is worthy of your reverence - venerate that sh*t.
I still see so many people not knowing the difference between medium, and medium rare. Here’s a picture, save it to settle that next braai debate!